We specialize in Reverse engineering projects for all your requirements. 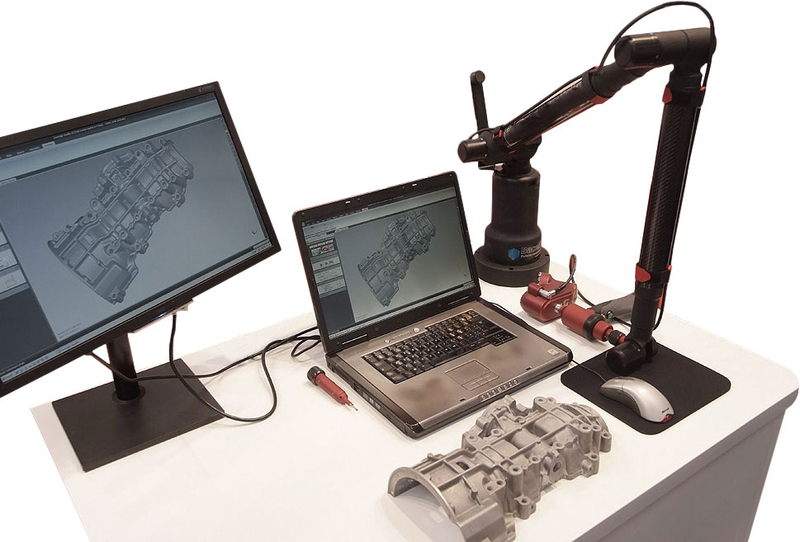 Our expertise in reverse engineering to generate 3D CAD models from existing objects (as-built), whether to determine the original design intent, modernize manufacturing processes, or design a new part to fit to a legacy product or equipment. Also mechanical and electronic design. Also mechanical and electronic design.